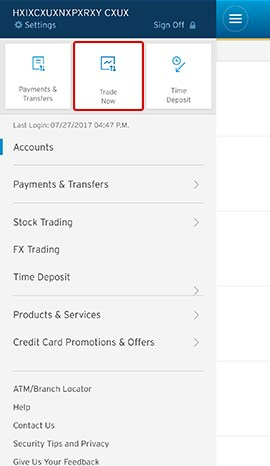 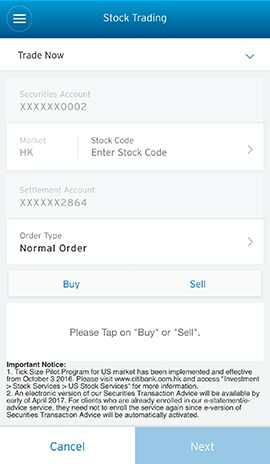 Select your intended transaction on the Citi Mobile® App. 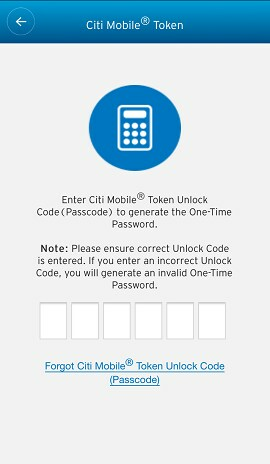 Enter your 6-digit Citi Mobile® Token Unlock Code when prompted. 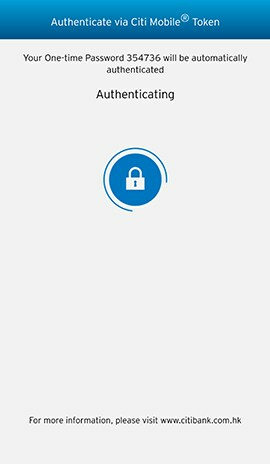 Once the authentication is successful, your selected transaction will be automatically completed.